École Elsie Mironuck Community School opened under the name of Sherwood School in 1962. The original building had eight classrooms, but with the growth of northwest Regina, additions were added in 1964 and 1968 for a complement of 22 classrooms, a Resource Centre, Science room and Music room. 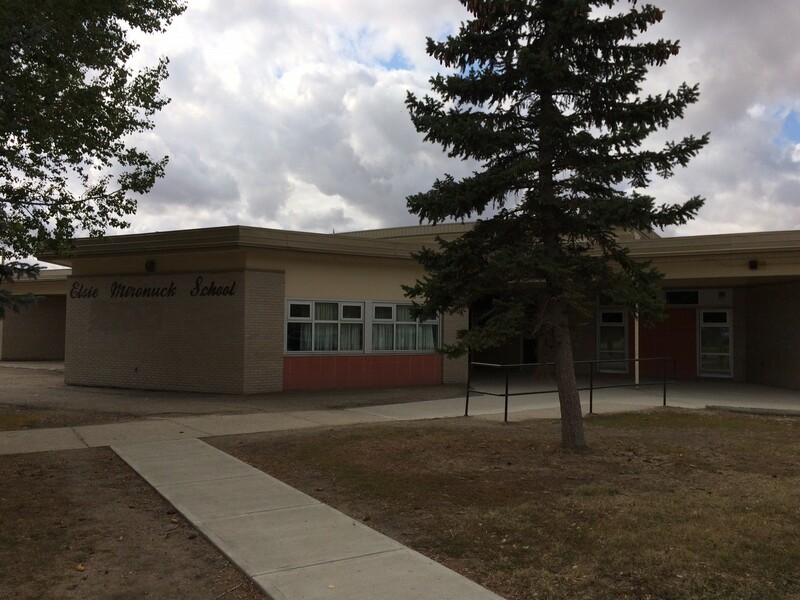 The 1970s saw Sherwood School become the designated school for various subdivisions in northwest Regina and rural communities. It was a very busy school during this time. At it's height Sherwood School was home to 704 students in the 1976-77 school year. Since that time, there have been fluctuations in the student population, but none as high as that. Sherwood School staff and students experienced many of the “firsts” in our school division. 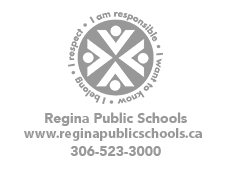 It had the first open-area classrooms in Regina, participated in the first outdoor school, and was involved in the first team teaching situation. French immersion was introduced to Sherwood School in September of 1980 with an enrolment of 19 Kindergarten students. By September of 1987, there were 244 students enrolled in French Immersion in Kindergarten through Grade 7. Miss Elsie Mironuck was Principal of Sherwood School for 15 years (1972-1987) during which time she exemplified a commitment to learning and to social values. She was a polite, giving and greatful leader within her building and looked to all students, staff, parents and community members to demonstrate respect of themselves and toward one another. She ran a "tight ship" and expected others to rise to the expectations set. Miss Mironuck developed an atmosphere of energy and enthusiasm throughout the school. She loved her job and had tons of school spirit. Everyone enjoyed knowing Miss Mironuck. Many former students recall enjoying their days at Sherwood school just because Miss Mironuck was their principal. Throughout her career, she provided an opportunity for children to reach their full potential in an environment that was supportive and engaging. She was a dedicated teacher and principal as she worked for the Regina Public School Board for 39 years but worked in the field of Education for 45 years. Upon her retirement in 1987, the Regina Board of Education renamed the school in her honour. To this day, Miss Mironuck attends assemblies and other school activities when she is able and her positive influence is felt at the school. In the early 1990s, the open area portion of the school was transformed into classroom space to accommodate an influx of students when École Centennial School’s French Immersion program was relocated. 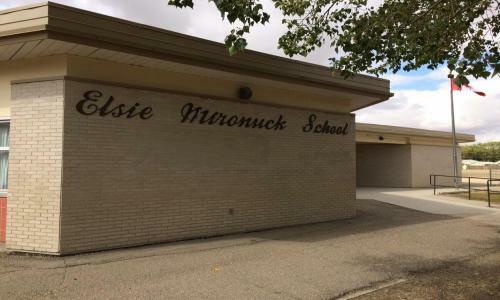 Elsie Mironuck School was designated a Community School in 2008 and underwent major renovations including the addition of six relocatable classrooms, a nutrition room, a community room, and a mini-gym. An additional relocatable classroom was added in 2014 and then another in 2015. When Ken Jenkins Community School closed in 2010, its attendance area was consolidated with that of École Elsie Mironuck Community School. Centennial School was re-designated a dual-track school and the French Immersion attendance area of École Elsie Mironuck School was modified. Another change occurred in 2017 when boundaries were adjusted and Centennial was designated a French Immersion Centre with the opening of Plainsview School. Currently, École Elsie Mironuck School provides programming to students enrolled in the Kindergarten to Grade 8 French Immersion program and the English Pre-Kindergarten to Grade 8 program.